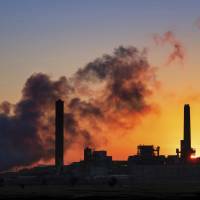 WASHINGTON - The U.S. Environmental Protection Agency says its proposal to relax greenhouse gas limits on power plants will cause as many as 1,630 additional premature deaths annually by 2030 from heart and lung disease — an estimate independent experts say may be low. That shift would cause 240 to 1,400 additional premature deaths in 2030 from particular matter, and 6 to 230 additional premature deaths from ozone, the EPA estimates. The agency also expects its rule change to result in as many as 96,000 more cases of exacerbated asthma in 2030, as well as 48,000 more lost work days, 140,000 more lost school days and 26,000 more cases of upper and lower respiratory symptoms. “It’s a clerical error, and we are working to fix it,” Molly Block, a spokeswoman for the agency, said by email. Even with that correction, the numbers are a significant drop from the agency’s own earlier estimates about the additional deaths that would result from scrapping the plan. Paul Billings, senior vice president of public policy for the American Lung Association, said in an interview that it’s not clear how the EPA arrived at the new, lower numbers. “They put their thumb on the scale,” he said. Under Obama, the EPA asserted that significant health benefits would spring from reducing the amount of soot that emerges from coal plants. 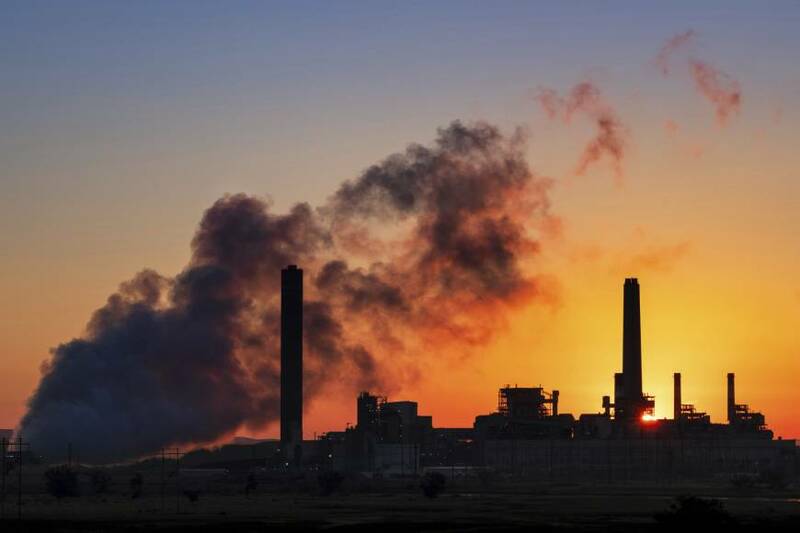 When inhaled, that fine particulate matter can penetrate deep into lungs and sometimes into the blood stream, exacerbating heart and lung diseases, causing asthma attacks and sometimes leading to premature deaths. The agency projects that scrapping the Clean Power Plan entirely would increase the number of premature deaths in 2030 by no more than 1,740. As recently as last October, the agency said that doing away with the plan would mean as many as 4,500 additional deaths. The EPA said its analysis “looks at costs and benefits compared to the world as it is,” without the Clean Power Plan in force. The Clean Power Plan has been on hold since the Supreme Court stayed the regulation pending legal challenges. Bill Wehrum, the assistant administrator for EPA’s Office of Air and Radiation, acknowledged there would be collateral effects on conventional pollutants, but stressed the agency will continue addressing that through other regulations.